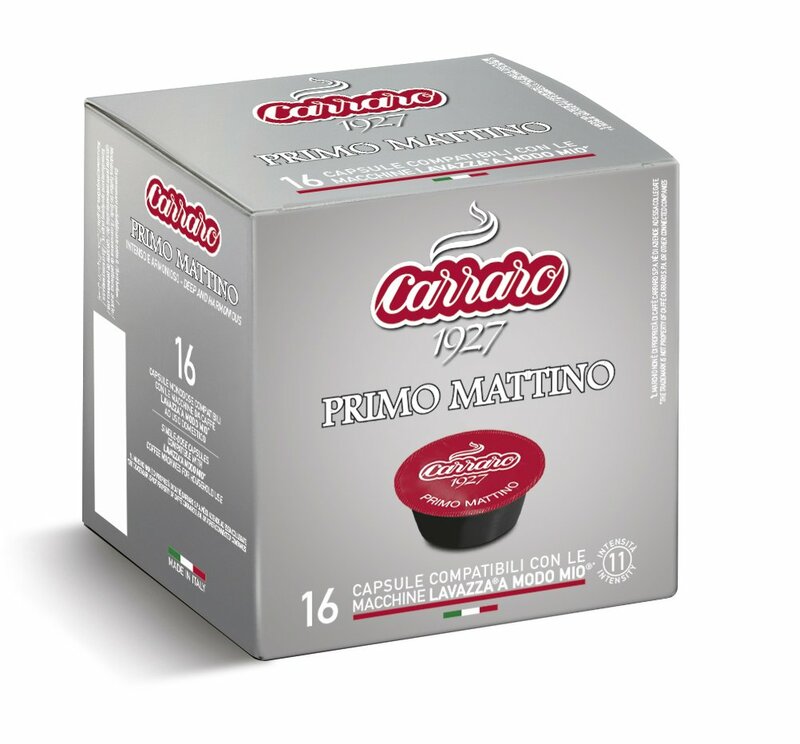 Primo Mattino capsules contain a blend with a larger proportion of Robusta beans, which gives the coffee a rich strong body. 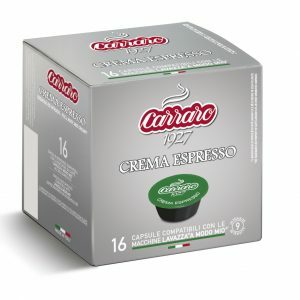 Refined and individually roasted Arabica varieties are added to bring out the best of the dense creaminess and the fully rounded taste in this strong espresso. *The trademark is not property of The Coffee Pod Company or other connected companies.